Ready, Steady, Read! What Bear Likes Best! People who want to read Ready, Steady, Read! 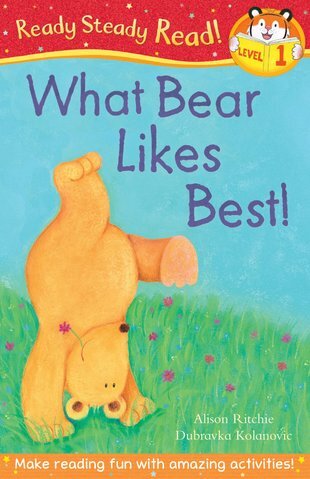 What Bear Likes Best!